This mild, smooth and aromatic blend provides a perfect way to wake up. 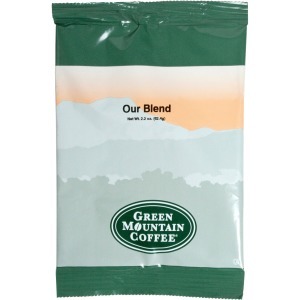 This classic house blend is made exclusively from Central and South American coffees. It is made with 100 percent Arabica coffee. Sealed packs provide long-lasting freshness. Ground coffee is conveniently pre-measured for the perfect pot of coffee. 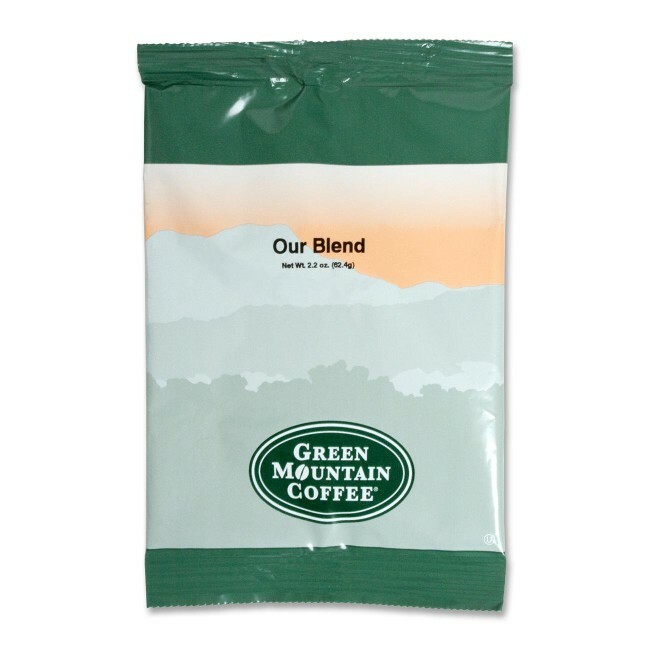 Simply open the fractional pack, pour into a filter and brew in your standard coffeemaker.